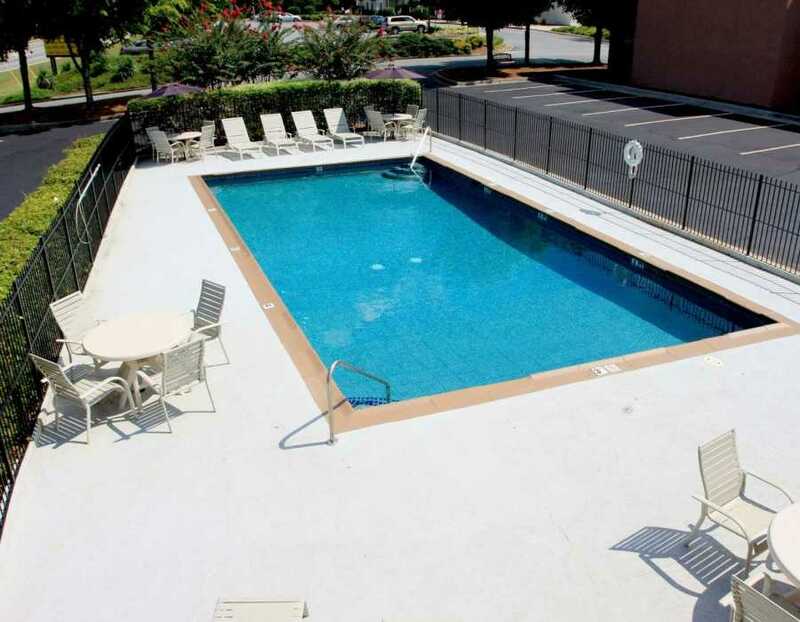 We are conveniently located near Kennesaw State University (KSU) to make it easy for guests visiting faculty or students to quickly and easily meet up. 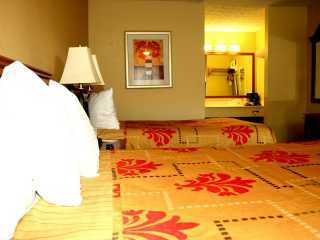 Our Kennesaw, GA hotel combines great value with a great location. 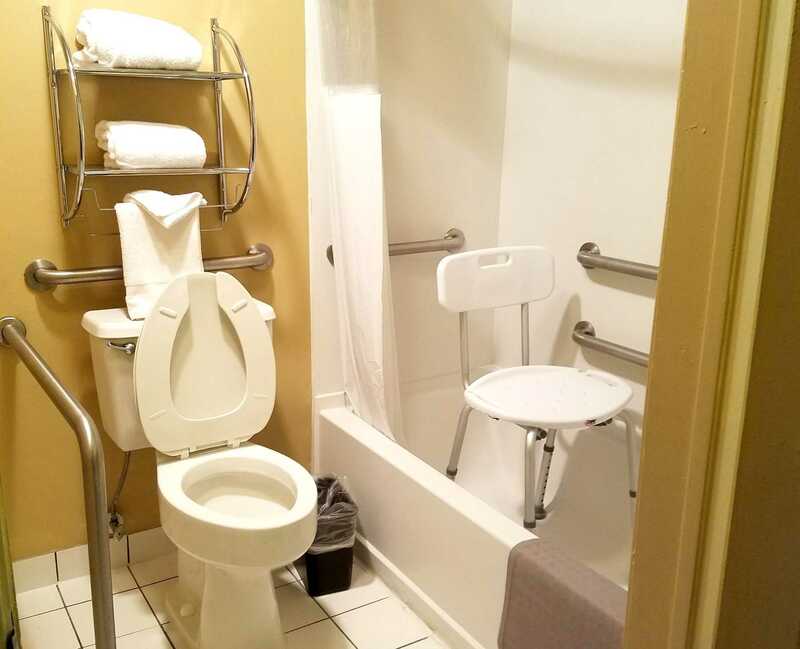 Of course, Kennesaw, GA hotels also need to provide easy interstate accessibility, and that's exactly what we deliver. 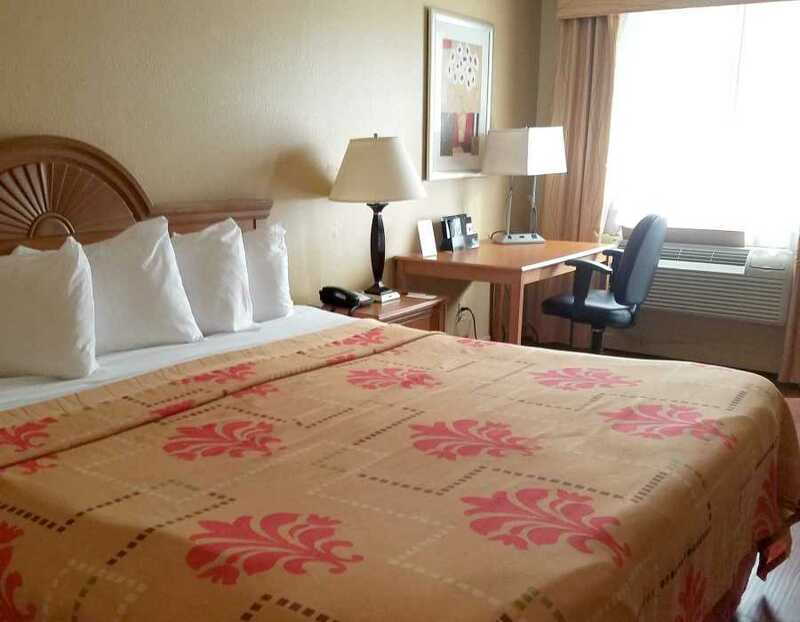 Hotels in Kennesaw near I-75 are in prime real estate, but that doesn't mean guests have to overpay or miss out on superior customer service. 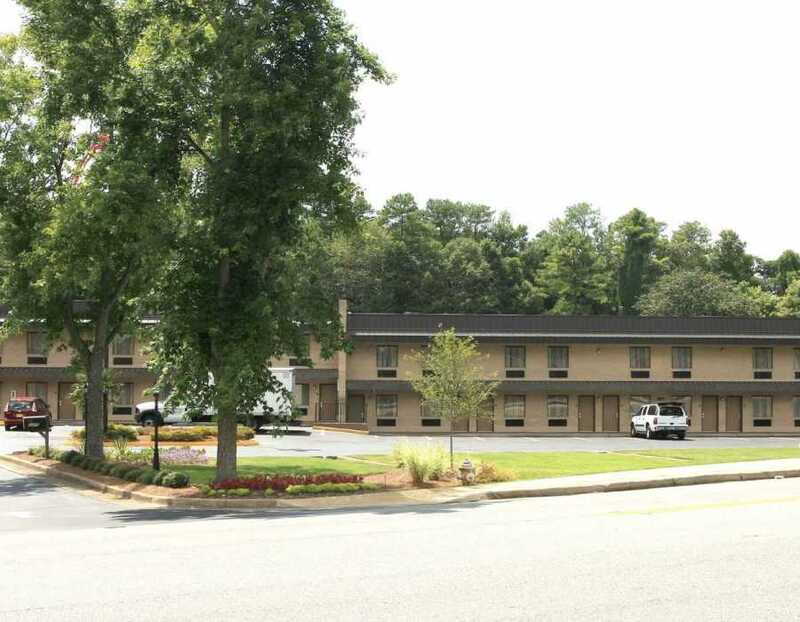 Our exterior corridors are spacious, which makes bikers and Harley riders especially enjoy our Kennesaw, GA hotel. 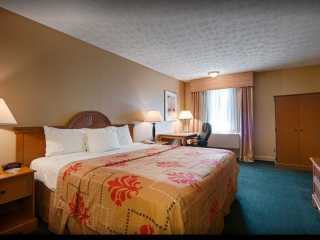 We have an excellent staff that's knowledgeable about the region and committed to making your stay enjoyable. 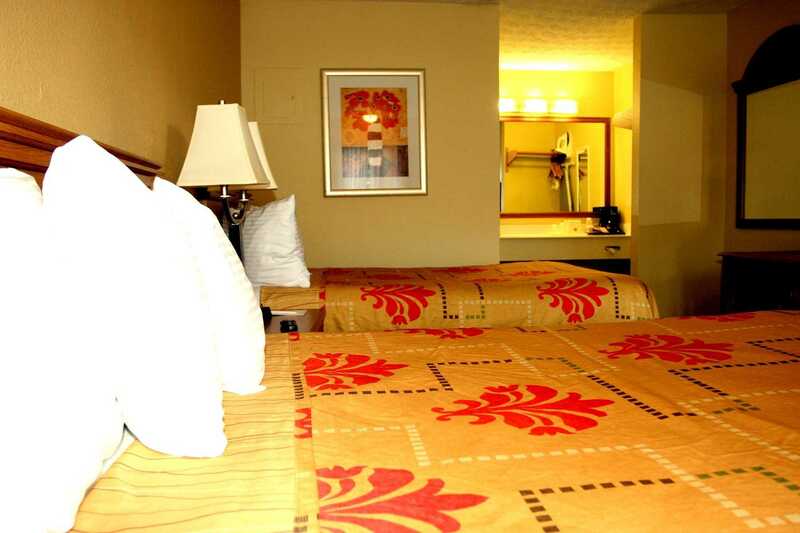 Not only are we close to Kennesaw State University, we also offer plenty of hotel extras like our free full breakfast. 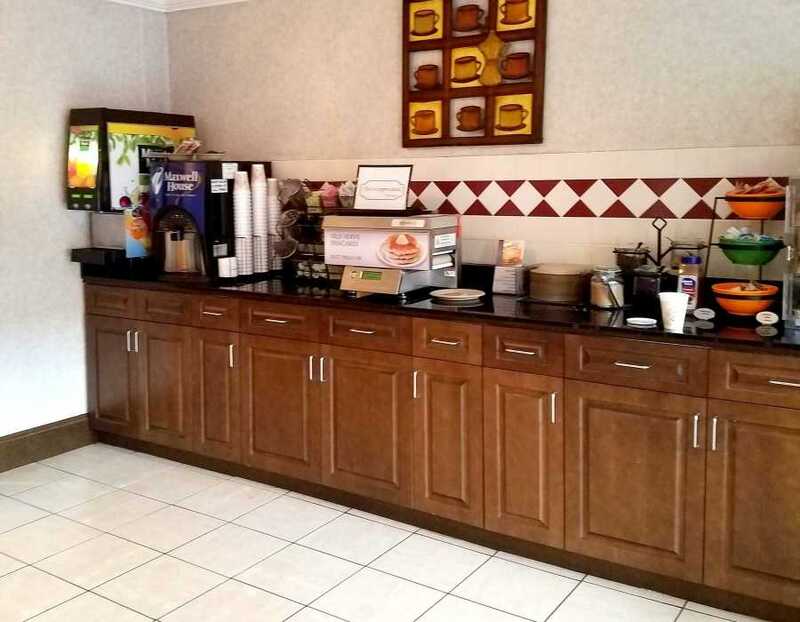 The daily hot breakfast includes eggs,bacon or sausage, biscuits,sausage gravy, pancakes, fruits and pastries, yogurts, cereal, coffee or juice and more. The Town Center Mall is nearby, and a favorite for guests who need a shopping fix. The Kennesaw Battlefield is also in the neighborhood, which makes traveling to games and other events easy for our Kennesaw, GA hotel guests. For a little more adventure, visit the local Whitewater Water Park. It's a must-stop destination for families and anyone who wants to have a little fun while on vacation. 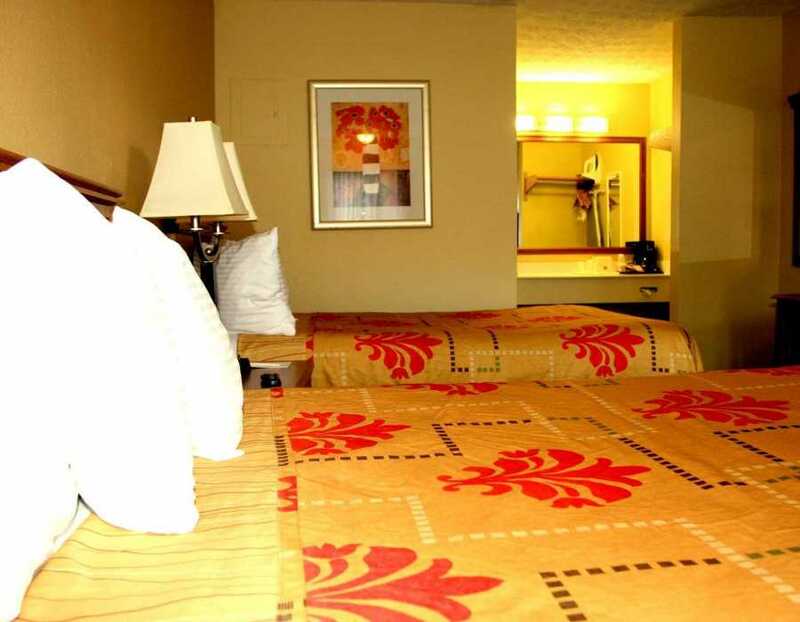 Hotels in Kennesaw, GA also cater to business travelers, and we're happy to be a home away from home for workers. Some of our frequent guests are in town for work with Yamaha, Chrysler, McCollum Airport, and of course the university. 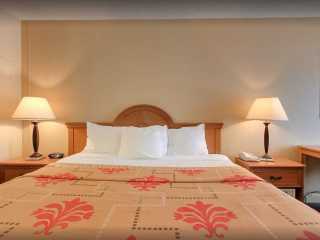 When you're traveling for business or pleasure, depend on a reputable branded hotel to make your stay comfortable. 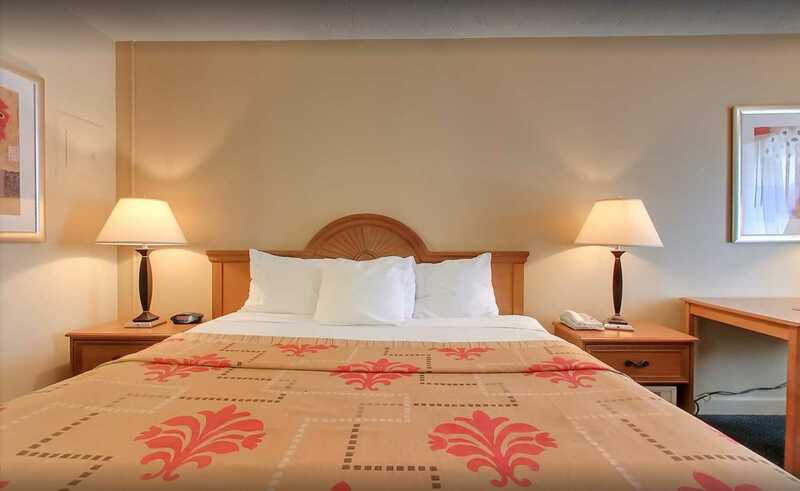 Situated in Kennesaw, this hotel is within 1 mi (2 km) of IceForum, Town Park Corporate Center, and Kennesaw State University. Town Center at Cobb and Mountasia Marietta are also within 3 mi (5 km). 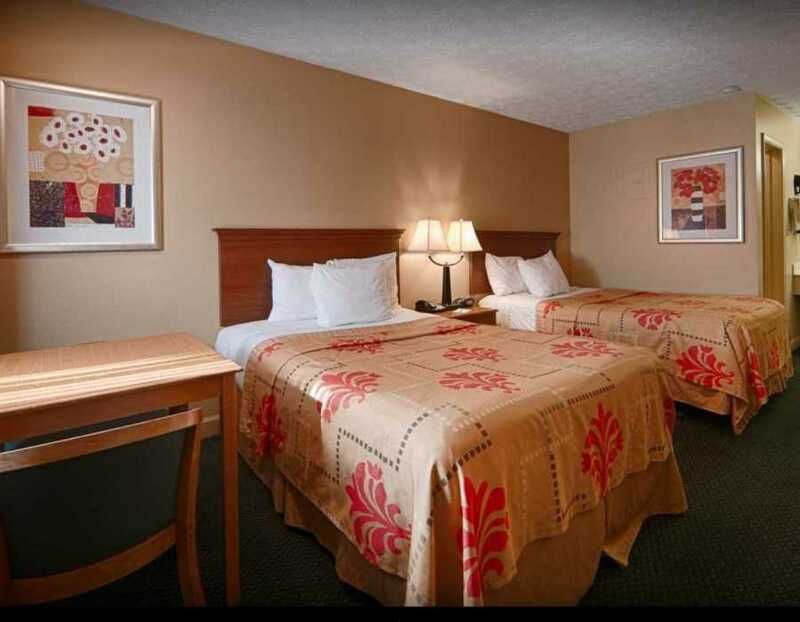 If you have been on the road this a convenient and nice place to stay, It is right off Interstate 75 and convenient to places to eat and drink. The staff was very nice and helpful. 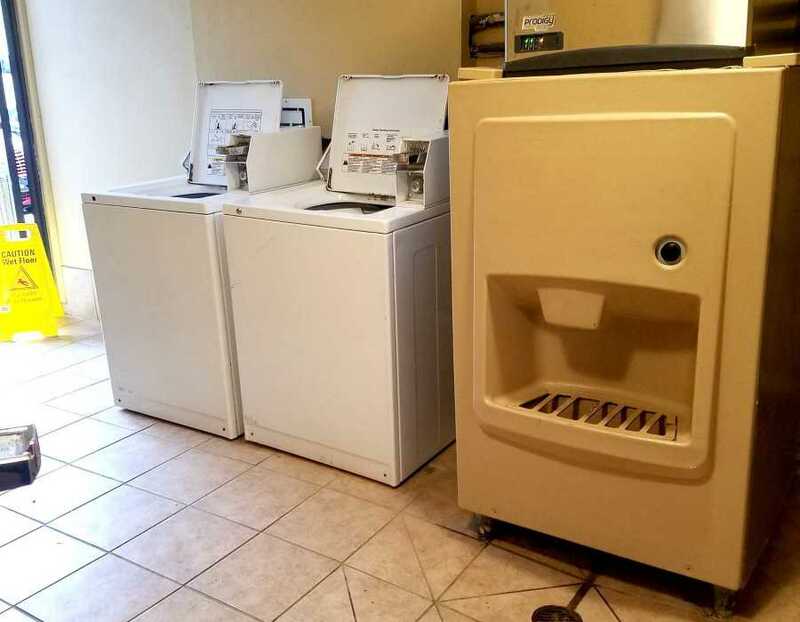 For an older hotel it is well maintained. The breakfast had a nice selection of food to choose from. 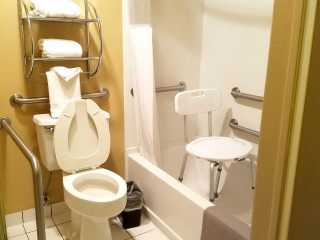 I would recommend this hotel. 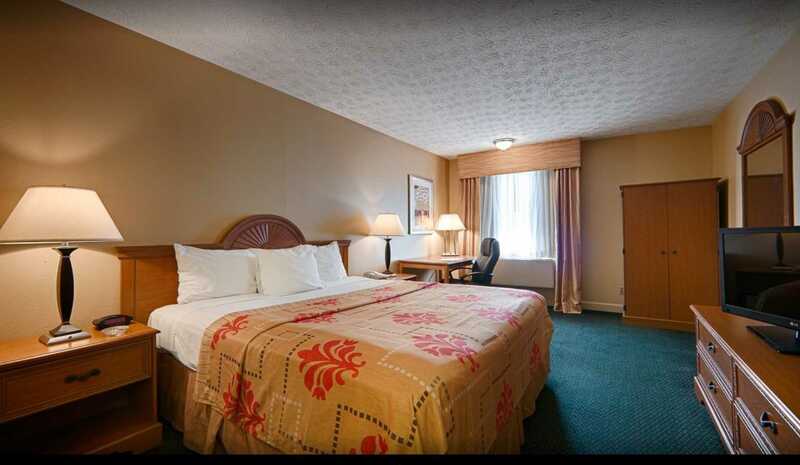 My family and I stayed here for a night to split up our trip home. 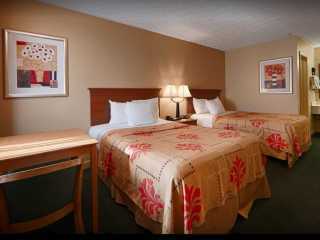 The room was very clean and the beds were very comfortable. There are many places to eat in the area and close to many gas stations. the staff was friendly and check in was a breeze.